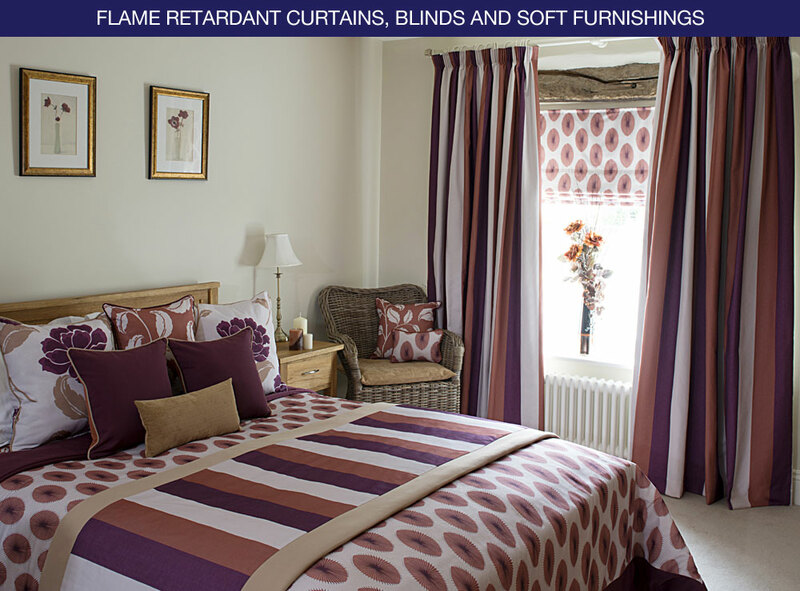 Since our initial launch in 1999, Curtains Direct is now the country’s leading manufacturer of flame retardant custom made curtains at ready made prices. 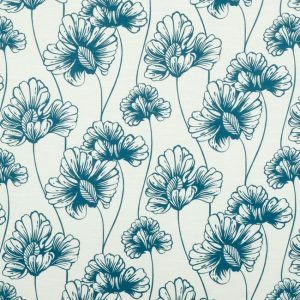 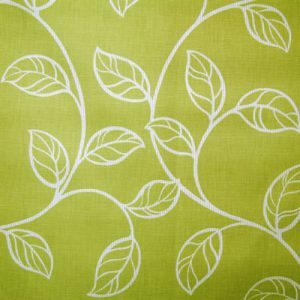 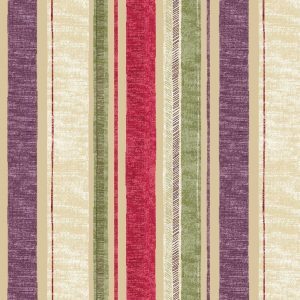 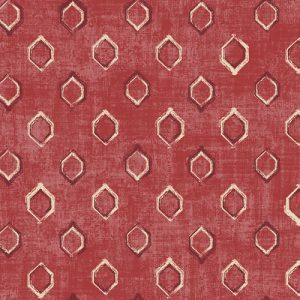 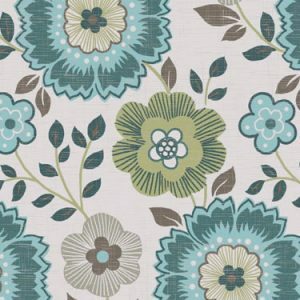 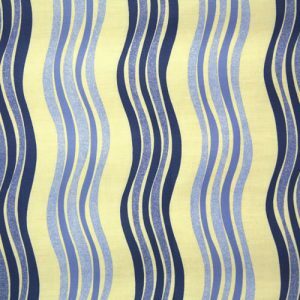 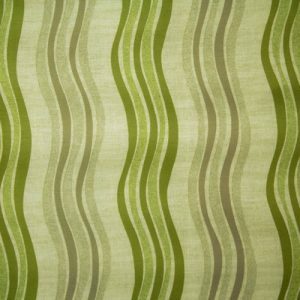 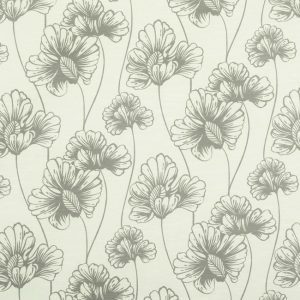 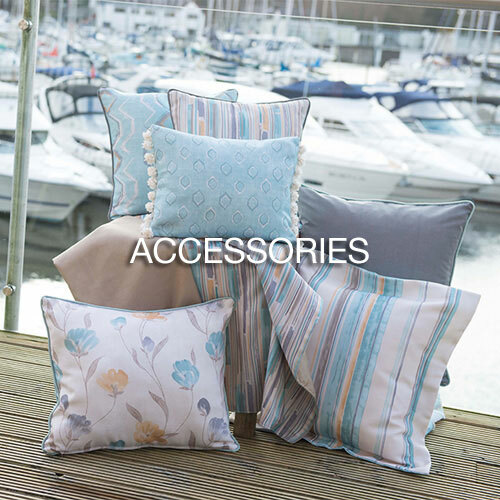 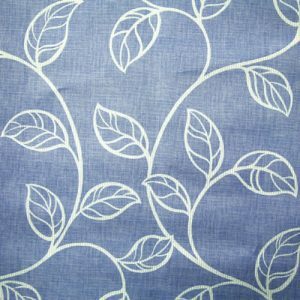 Please click here to view our full range of fabric designs and colours. 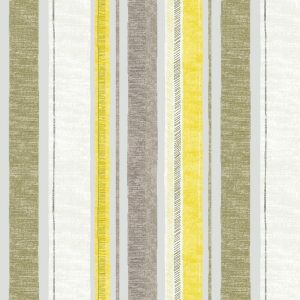 All of our curtains can be made to your exact sizes at no extra cost. 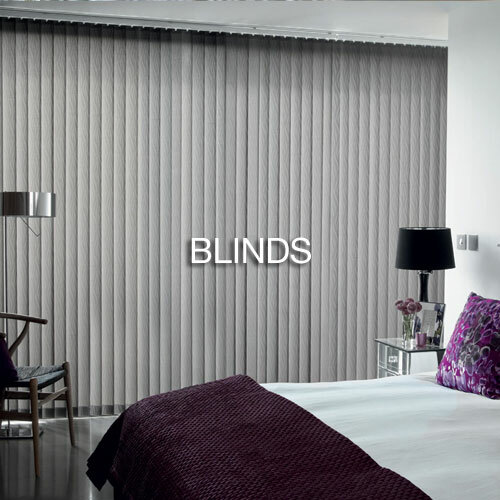 To place an order or discuss your requirements please give us a call on 0800 5427678 where a member of staff will be able to assist you. 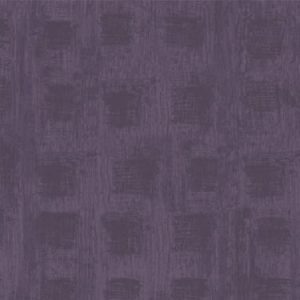 We at Curtains Direct understand fully the financial restrictions in the Health Care and Hotel/Hospitality sector, so we have developed a range of fire resistant curtain fabrics that will suit all styles and budgets. 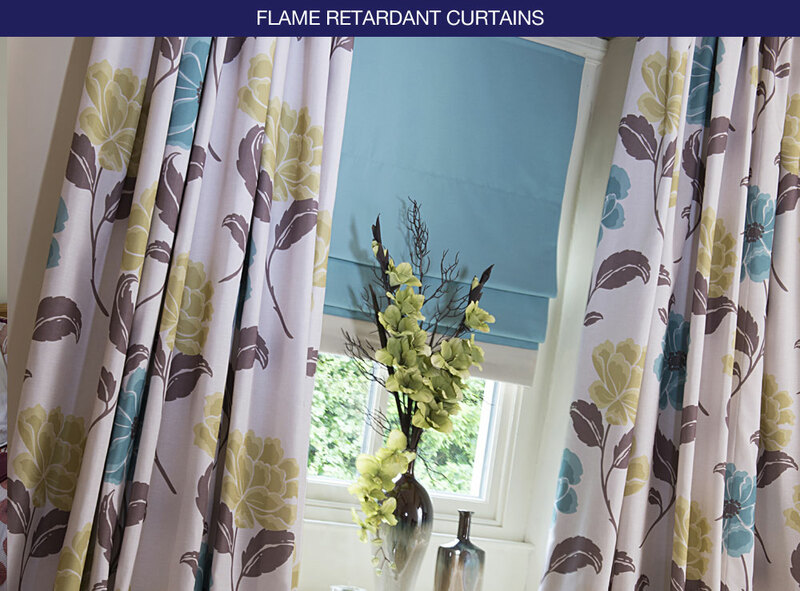 We are able to offer high quality flame resistant curtains and accessories at cost effective prices. 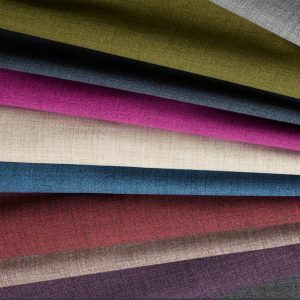 Our range of fire retardant curtain fabrics include modern, traditional and semi-plain designs suitable for domestic or commercial use. 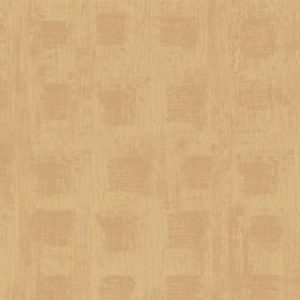 As you browse through our website, you will see that there are many additional items that will enhance your project.